If I was the owner of this store, I’d wear full military uniform and shout orders at the tanks, just to freak out the customers. Spotted in Darlington, South Australia by Simon and Janet O’Brien. 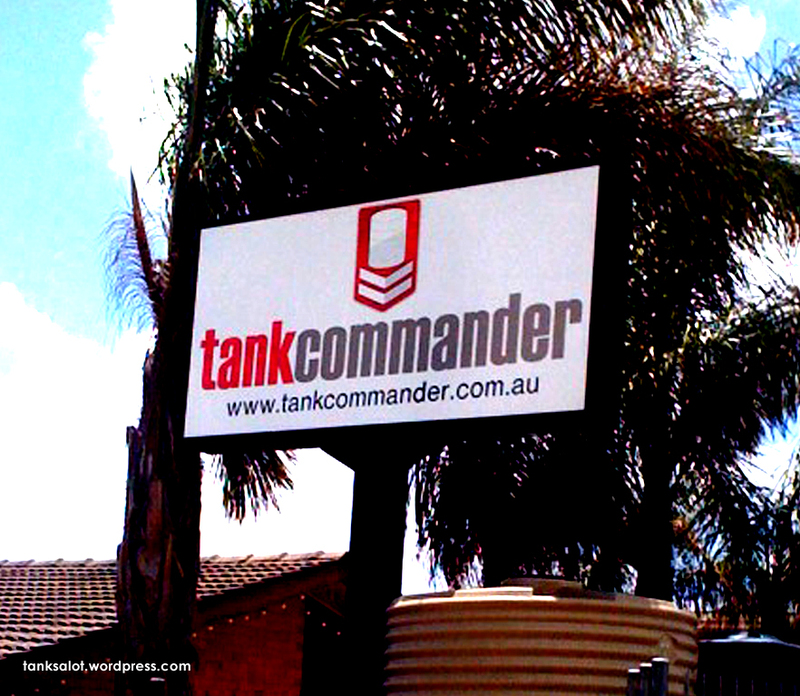 We’re tanking Richard Gunner for sending this great Pun Shop Name from Bridgewater SA. 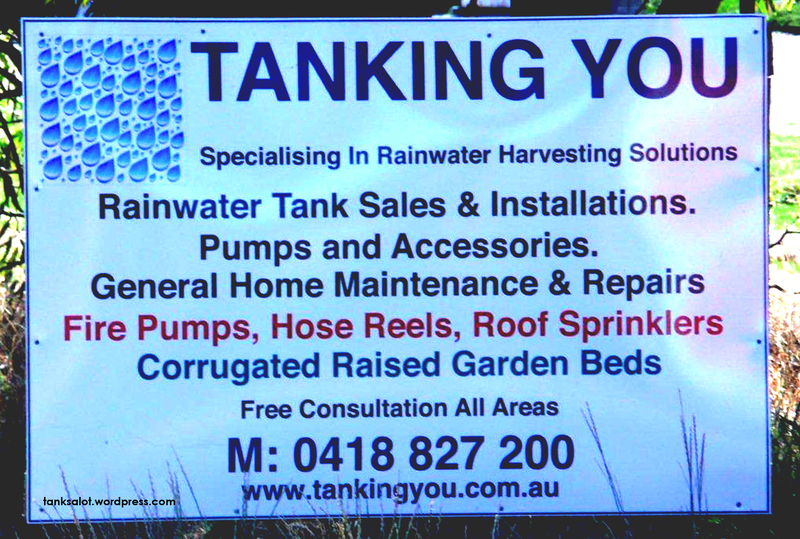 A cousin of my first ever Pun Shop Name and the inspiration for this blog: Tanks A Lot. This is the Pun Shop Name that got me started and has become the name of this blog. On the road from Melbourne to Philip Island. Genius.